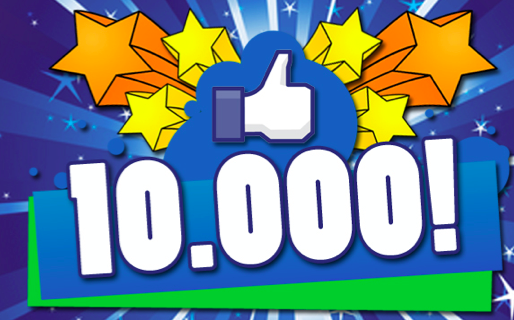 I just reached 10,000 fans on my Facebook page, and I would like to give a big virtual high five to you all. It is wonderful to be surrounded by such a wonderful community. I appreciate you! My fan page is always open, so if you want to comment, discuss, or just say hello, pop on over any time to Facebook.com/OfficialKathleenDeggelman. I always love to hear from you! Knowing how to manage time is the difference between calling your own shots and being a victim of circumstance. It’s the difference between spending your days in a way that pleases you versus in a way you have to. 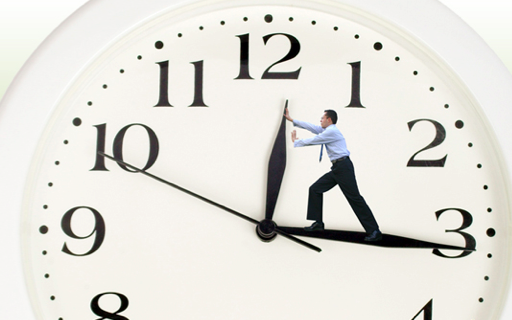 Knowing how to manage time is your ticket to freedom and success. In fact the wealthiest people have figured out how to manage time, and this is a big reason why they are wealthy. So, how is it that some people accomplish a great deal in their 24 hours and still have room for fun and leisure in there too, while other people are constantly running around with seemingly no time to spare, yet they accomplish hardly anything at all? What has the first group figured out about how to manage time that the second has not? They understand that you can’t actually manage time. You can only manage how you use the time. The first thing you must do to build a successful business is actually allocate a specific amount of time that you will dedicate to building your business. Make a deliberate decision about how much time each week you will devote to your business. It doesn’t matter as much how much time you decide to dedicate to building your business. It is more important that you make the decision about how much time you will spend, honor your commitment, and be consistent. Every week. This strategy for how to manage time was instrumental for me in consistently climbing the ranks in my network marketing business. You may be thinking, “I would dedicate more time to it, but I just don’t have any extra time.” Again, we all have the same 24 hours a day. What you fill those hours with is how you currently manage time. Finding time is like digging in your couch cushions for loose change. Get creative and think about where you can find some time where you thought you had none. If you create 2 hours a day, 5 days a week, you have 10 focused hours for your business. It is easy to be busy but not productive. In this business, “productive” means you are spending your time on business-building, income-generating activities. One strategy for how to manage time is to label your activities as A, B, and C level priorities. If you spend 80% of your time on those activities that create 80-90% of your results, your business will grow larger, faster. To get a clear perspective on whether you are being productive or if you are just being busy, play big boss for a moment. When you have your own business, you get to be your own boss. You also get to be your own employee! Put on your “boss” hat and look at your “employee’s” work performance. Would you fire yourself or give yourself a promotion? The truth is, the more you grow, the more your business can grow. Focusing on your own personal growth and professional development is essential to your success. And yes, this has to do with how to manage time. In order to build a big business, you must build a big you. It is your responsibility to fill your mind with great material that will lift you up. Develop habits of reading positive material, spending time in nature, and getting present. When you do this, your business activity will flow and grow more naturally. You may have heard this concept before: In order to have a great year, you must have a great quarter. In order to have a great quarter, you must have a great month. In order to have a great month, you must have a great week. In order to have a great week, you must have a great day. You reach your big goals by focusing your efforts in the present, each day. Focusing your actions in the present is how to manage time in a way that transforms your dream from a foggy concept off in the distance into the actual path you are on. What are your tricks for how to manage time? Comment below!